I dare you to say “non-comedogenic moisturizer” 5 times as quickly as possible. It’s a mouthful, isn’t it? I’m honestly not trying to shove another product down your throat. Let’s break it down. The word ‘non-comedogenic’ refers to anything that does not block your pores and lead to the formation of comedones. Comedones are hair follicles that are clogged by skin debris and oil. They eventually lead to acne. For all you know, they could also be worsening your acne. Since a moisturizer is one of the most important products that you apply to your skin, it should not be comedogenic. Here are the best non-comedogenic moisturizers available on the market right now. Check them out! 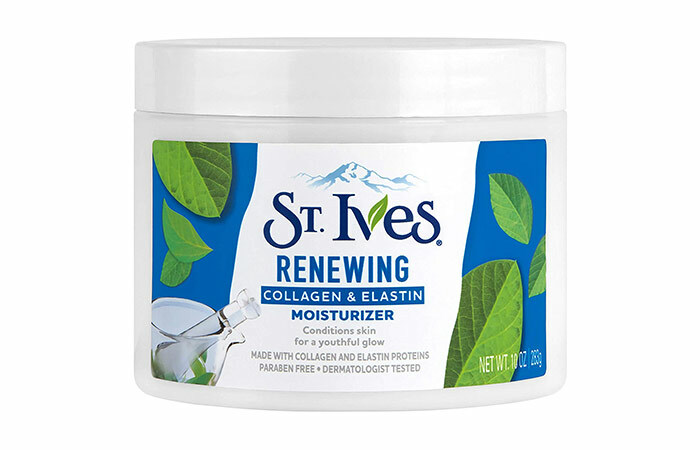 St. Ives Renewing Collagen & Elastin Moisturizer is more than just a hydrating cream. It is formulated using collagen and elastin proteins that improve your skin’s texture without clogging your pores. It gets absorbed quickly, gives you instant radiance, and battles aging. 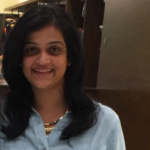 It is especially great for anyone whose skin is looking dull and dark because of acne. 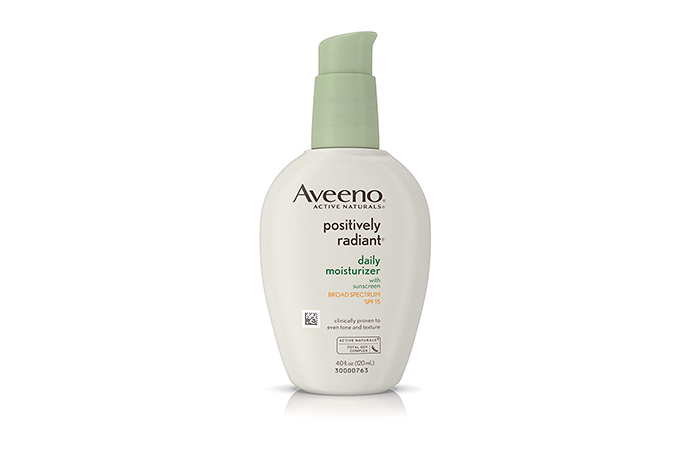 Aveeno Positively Radiant Daily Moisturizer is a lightweight gel-based formula that improves your skin’s texture and tone by reducing the appearance of blemishes and brown spots. It also protects you from the harmful rays of the sun. It contains an exclusive Total Soy Complex formula that works wonders on your skin. It gets absorbed quickly and sits well under makeup. 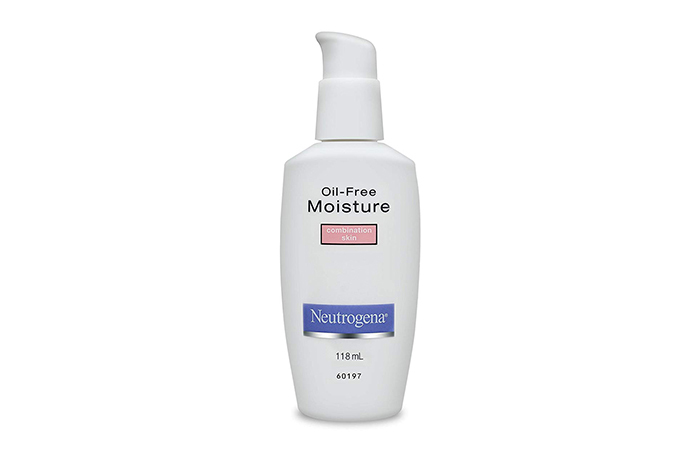 Neutrogena Oil-Free Moisturizer leaves your skin feeling extra supple. Its gel-like texture spreads and seeps in quickly to control excess oil while protecting against dryness. Use this moisturizer twice a day for best results. 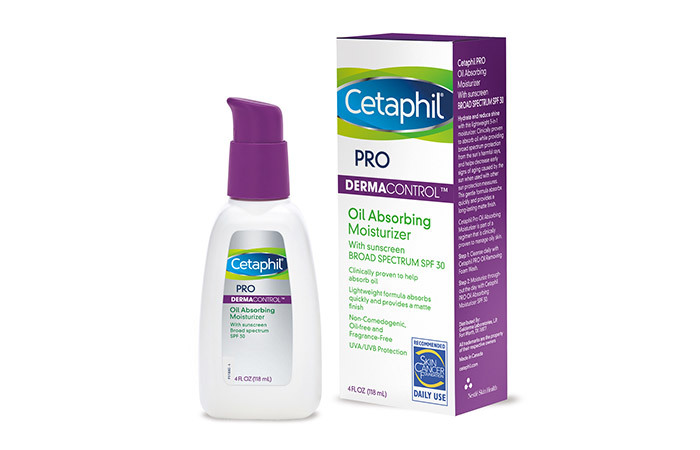 Cetaphil DermaControl Oil Absorbing Moisturizer is an oil-free formula that is perfect for oily and sensitive skin. It has a soothing effect on your skin that reduces the redness caused by flaring acne. It hydrates your skin while controlling excess oil, leaving you with glowing skin. 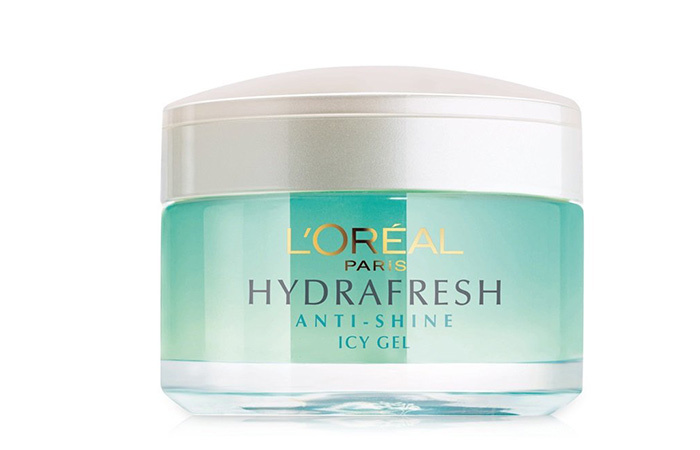 L’oreal Paris Hydrafresh Anti-Shine Icy Gel is formulated with deep marine sourced water and minerals. This unique formula improves your skin’s texture, prevents water loss, and regulates sebum production. It reduces excess shine and leaves your skin with a beautiful matte finish. 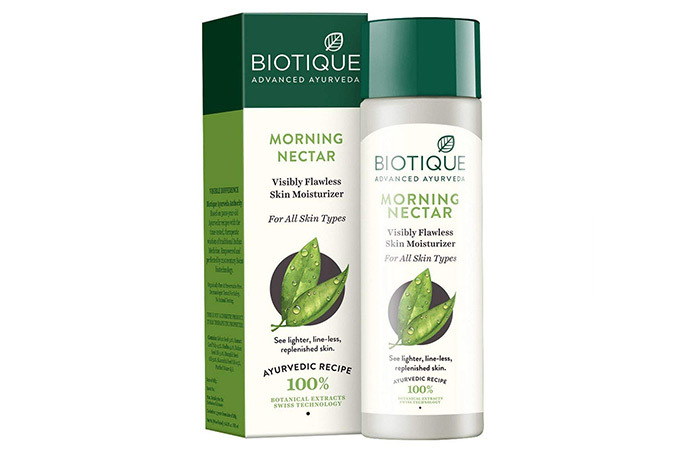 Biotique is known for their 100% natural formulas. So, if you are into chemical-free products, here is the perfect daily moisturizer for you. This nourishing nectar is a blend of natural ingredients like pure honey, wheat germ, seaweed, aloe vera, and methi seeds that replenish lost moisture, control oil, and refresh your skin. 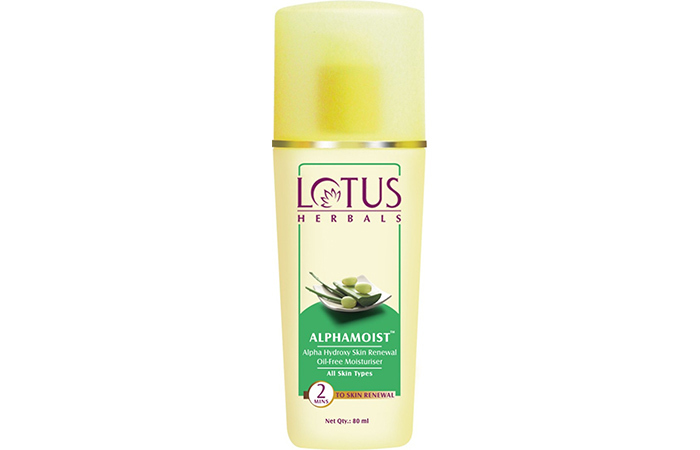 This oil-free moisturizer from Lotus Herbals pampers your skin with its all-natural formula that contains alpha hydroxy extracts derived from plants. It hydrates your skin gently and improves your complexion without leaving a residue or clogging pores. It also contains aloe vera that soothes your skin, grape extracts that are natural astringents, and milk enzymes that act as antimicrobial agents. 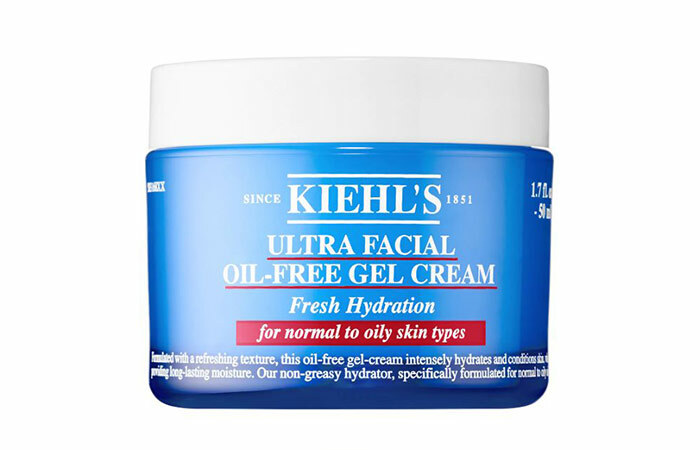 Kiehl’s Ultra Facial Oil-Free Gel Cream is an ultra-smooth formula that delivers 24-hour hydration and controls excess shine. It has a cooling effect on your skin. It is a blend of Imperata cylindrica root extract, antarcticine, and cucumber that retain your skin’s moisture and act as a skin conditioner. 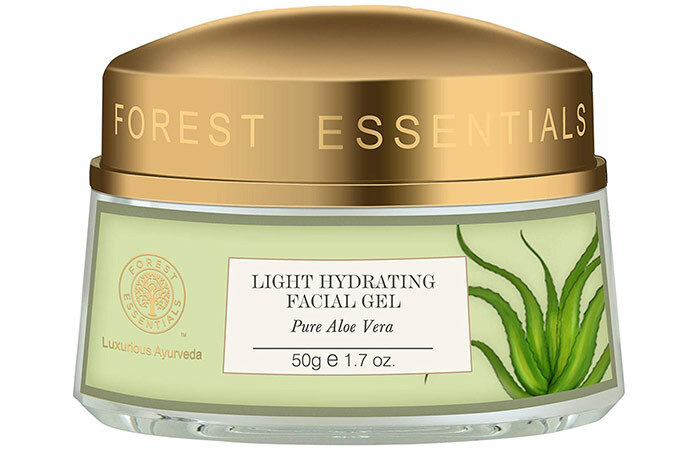 This light and hydrating gel from Forest Essentials is a soothing formula that calms your skin. It relieves the redness and burning sensation caused by acne. It contains natural aloe vera extract that is a natural humectant and imparts extra moisture to keep your skin healthy, soft, and supple for longer. It reduces the appearance of dark spots, dullness, and scars as well. 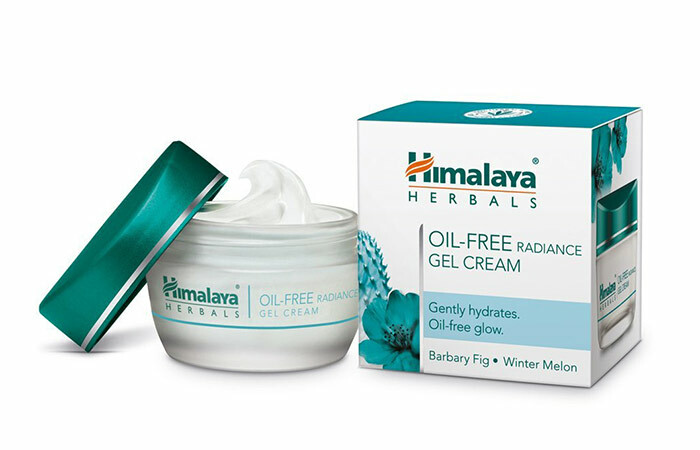 Himalaya Herbals Oil-Free Radiance Gel Cream is a lightweight, gel-like formula that is perfect for everyday use. It seeps in quickly and hydrates your skin while controlling excess shine. It is formulated using Barbary Fig extracts and polysaccharides that induce moisture, and winter melon that has antioxidant properties. Do not listen to anyone who tells you that all of this is a marketing gimmick and you don’t need a moisturizer that matches your skin type. To get the skin of your dreams, you need to need to add a non-comedogenic moisturizer to your skin care routine. Did we miss out on a brand that you swear by? Let us know by dropping a message in the comments section below.